Illusion and Reality. 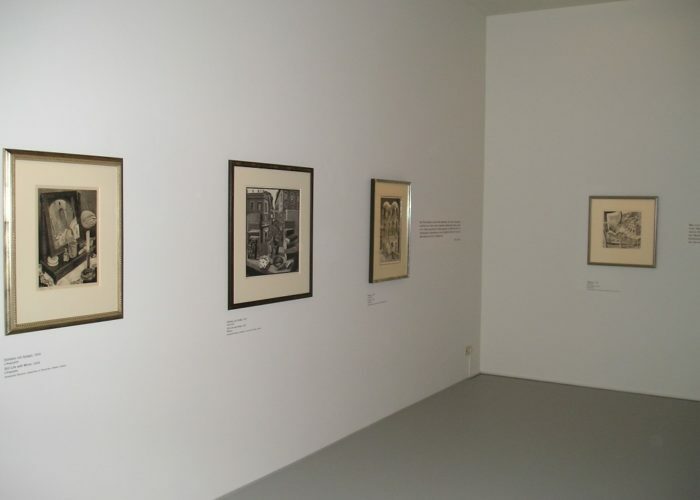 M.C.Escher – Adolf LutherKunsthalle Krems – Pan Art Connections, Inc. 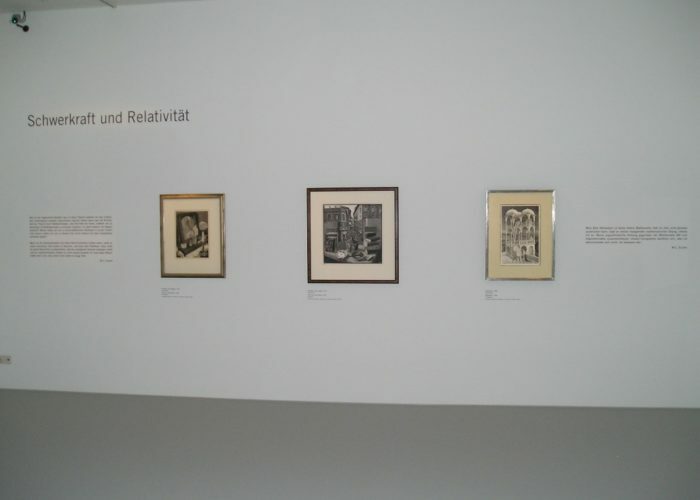 The Kunsthalle Krems was very proud to present the exhibition “Illusion and Reality” with works by M.C. Escher and Adolf Luther, who both played with optical ambiguity and dealt intensively with the theme of the representation of light, geometry, space and illusion. 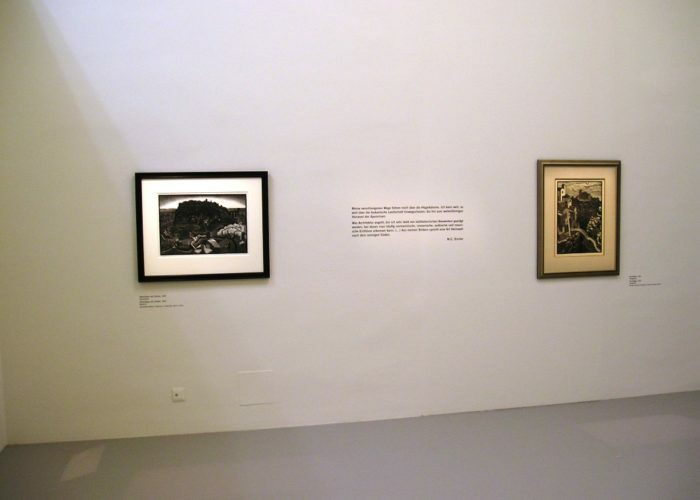 The “Illusion and Reality” exhibition presented 70 works by the artist M.C. 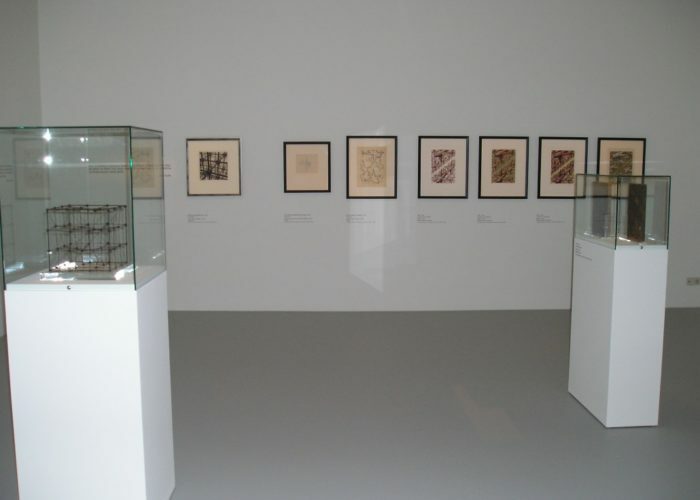 Escher and 20 works by Adolf Luther. M.C. Escher (1898-1972) travelled the viewer with his complex graphics into a fantastic world of unreal architecture and landscapes. His extraordinary way of artistic confrontation with perspective “Impossibility” and optical laws have inspired art historians, as well as mathematicians. Escher’s famous works were highly recognized during his lifetime and continue amaze people today. 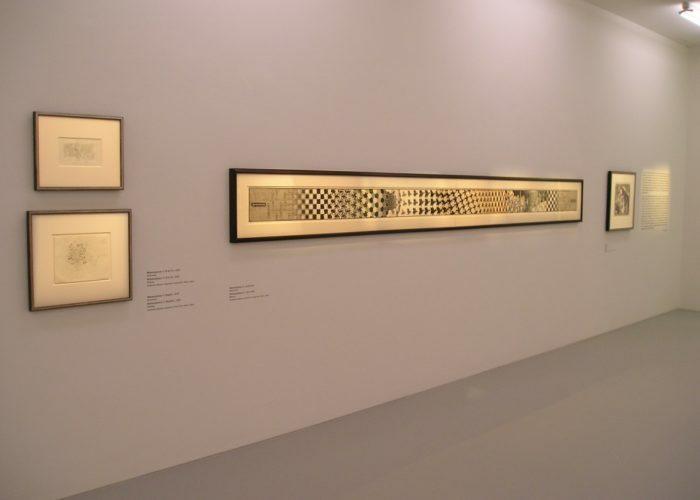 Parallel to this, is the optical art of Adolf Luther (1912-1990), a main representative of light kinetic art and optical art, whose aim was to make the invisible visible. Through refraction and mirroring effects, Luther attempted to capture the reality of the intangible with his art. 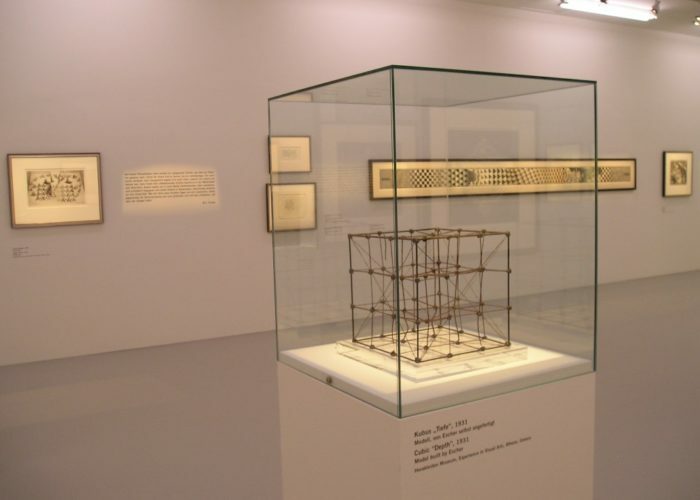 Both artists hold an exceptional position in the art of the twentieth century, as they have shaped the subject of the representation of light, geometry, space and illusion, and thus have greatly influenced the younger generation of artists.